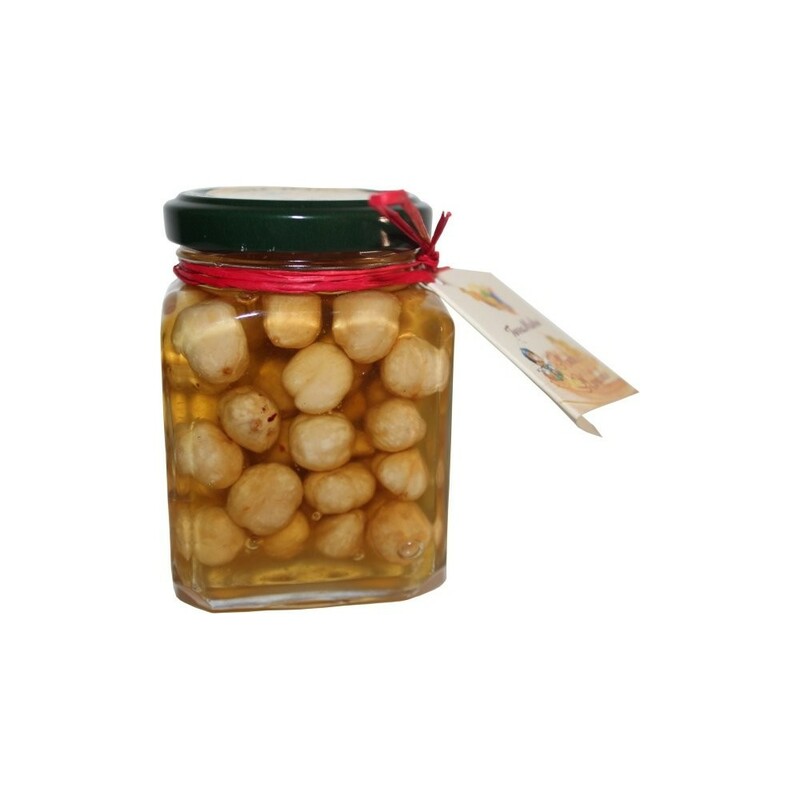 This confit de miel et noisettes only uses two ingredients: toasted hazelnuts and honey, and it is rich and delectable. It is quite sweet, but it isn't like spreading your toast with frosting. 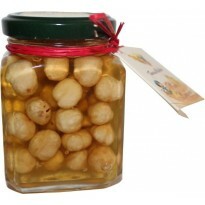 The roasted nuts are dipped in honey, creating a product for energizing breakfast. In the kitchen can also be used to create tasty dessert or ice cream for seasoning.